As some of you may have seen we recently opened up applications for 3 new sponsored riders. We will be announcing our riders this week. Today we would like to introduce 18 year old event rider Bethany Cole. Bethany is from surrey and currently owns two horses, a 15.2hh rose grey Connemara called Champagne Charlie (charlie)and a 14.1hh welsh pocket rocket called Fronerthig Bendigeidfran (sonic). 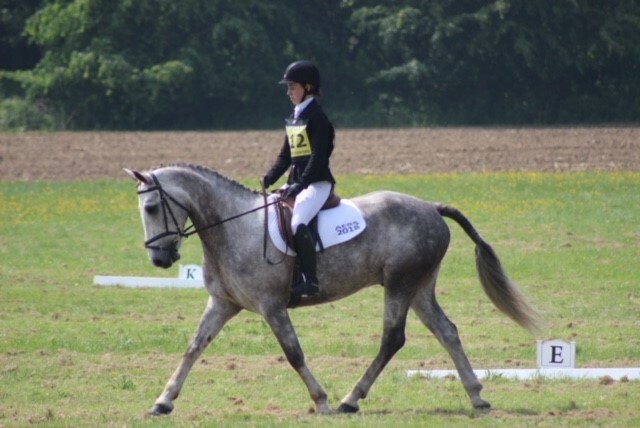 Here is a little bit from Bethany - 'I’ve been riding since I was tiny and over the years have competed for pony club, riding club, NSEA, BSJA and BE, under all associations I have qualified for several championships. So far Charlie and I have had a very successful season eventing, gaining a 2nd place on a 22.5 and a 4th finishing on a 25.3 , both gained us a regional qualification for Badminton grassroots at 90 level. Another success was being selected for a riding scholarship by Ben Leathers where I receive lessons and training at events. My goal for riding is to be able to compete at Badminton grassroots and Blue chip championships on Charlie! For Sonic I’d like to start competing at more BE events in the hope to go up to BE100 and higher if his little legs can! 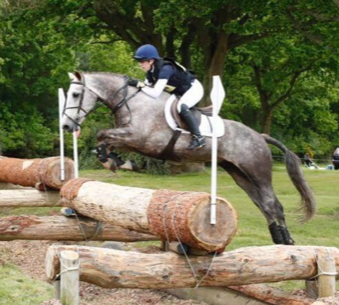 TPL Equestrian are excitied to have Bethany join our team and to support her over the coming year!